13.99% - 22.99% regular APR is not bad at all. Low balance transfer fee and cash advance fee. There is not APR for first 15 months. It is for purchases and balance transfers. If you cash advance, the APR is going to be 25.99%. This card can be a good option for balance transfer. 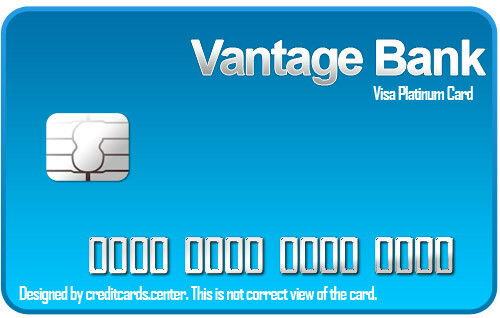 Vantage Bank of Alabama Visa Platinum Card is also good for those who doesn't want to pay APR for 15 months. This card is good for balance transfer and no APR. However if you are planning to get card with rewards points or any other features, we recommend you to check other cards. There is no bonus points or rewards. You will always pay more for foreign transaction fees. The rate is 2%. 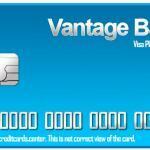 Vantage Bank of Alabama Visa Platinum Card is a simple card with good balance transfer options. If you are looking for a 0% APR credit card, this can also be a good option for you. You can apply this card online through clicking online button above. You are not going to pay APR for Balance Transfers and Purchases for first 15 months after you get the card. There is also no annual fee. You are not going to get any rewards with Vantage Bank of Alabama Visa Platinum Card. Foreign transaction fee is 2%. No APR for first 15 months. 13.99% – 22.99% None None 2% $10 or 4% 25.99% $5 or 3% No APR for first 15 months.